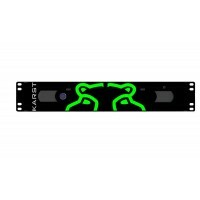 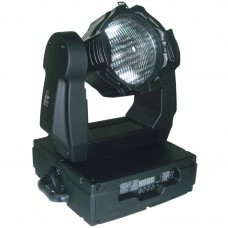 The Elation Design Par is a traditional dimmable halogen multipar on a moving yoke body. 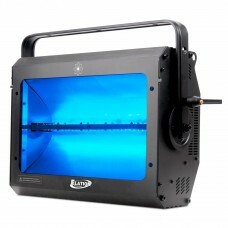 It features.. 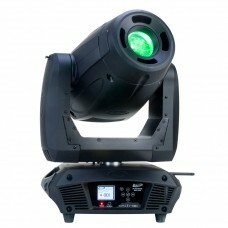 The new Platinum Beam 5R EXTREME™ features the 189W Platinum 5R lamp, a 3° sharp pin spot .. 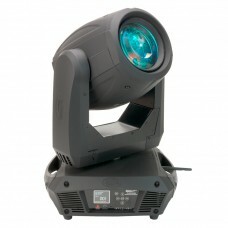 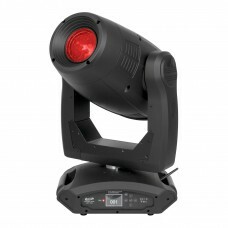 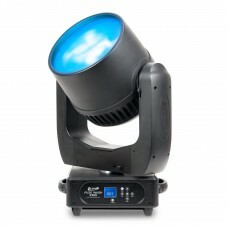 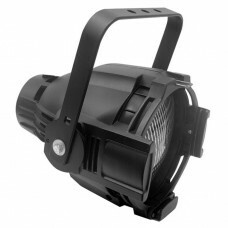 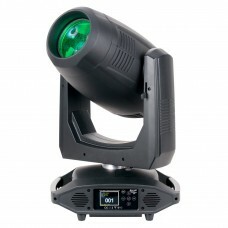 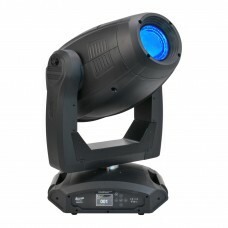 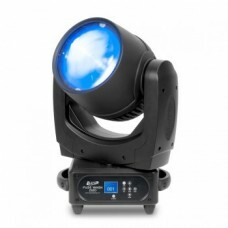 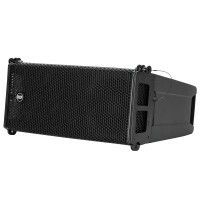 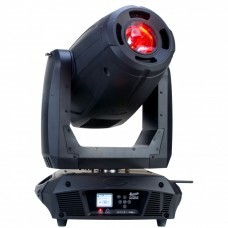 The Platinum Spot 15R PRO features the MSD Platinum 15R, 300-watt lamp from Phillips™, 16-bit resolu.. 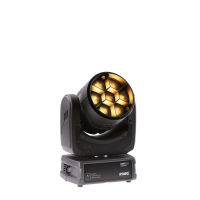 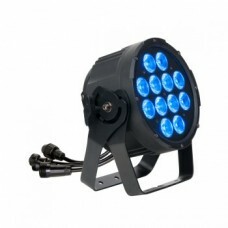 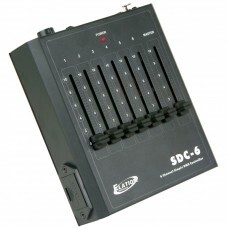 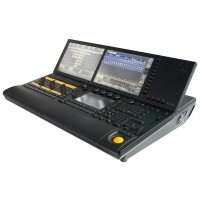 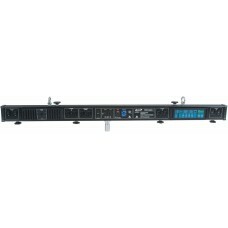 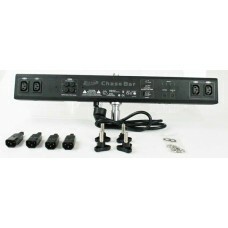 Comparable to 575 fixture and double the lamp life•	Double the Output of 250 fixture•	Increased spee..